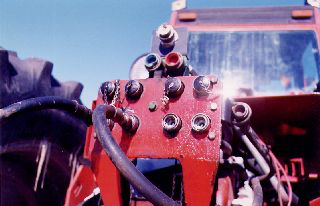 Hydratec has developed several packages to retrofit older models of Steiger and Massey tractors that enables them to run any air seeder on the market today. 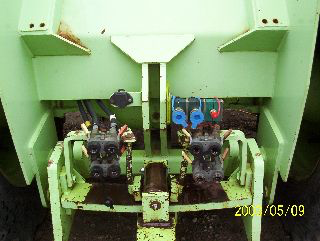 There is no need to trade in your old tractor for a brand new machine just to run today’s air seeders. We can install one of these kits at our Regina facility or you can install it yourself. 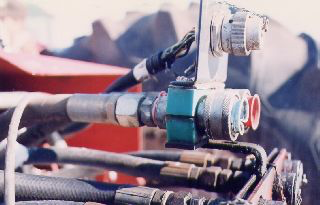 The first step that needs to be done is a complete test of your existing hydraulic system. 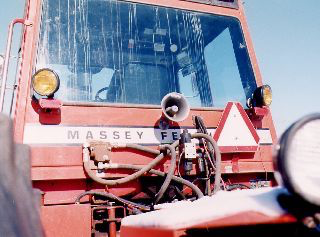 We have test kits available for rent to evaluate your tractor. 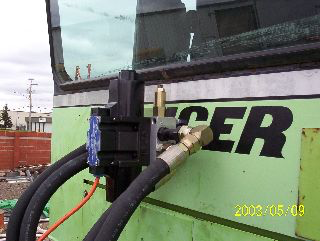 With the results from this test, we can determine if your existing pump will be sufficient to run your new air seeder. If the test shows that the pump flow is not capable of running the new air seeder, we can then manufacture a new replacement pump for your tractor. The next step of this conversion is to install the solenoid / flow control package and the plumbing package. 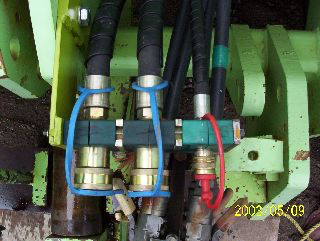 These packages contain all the necessary components, adapters, couplings, bulk hose, clamps, drilling templates, electrical connectors and wire needed to install the system.